Just a couple of weeks ago I wrote a post about the OpenText acquisition of Metastorm and now there is another one. OpenText just announced an agreement to acquire weComm, a UK-based vendor focused on the mobile application space. OpenText has been rapidly innovating in the mobile space by releasing two new versions of its flagship mobility product OpenText Everywhere last year. With weComm, that innovation is quickly reaching another level. 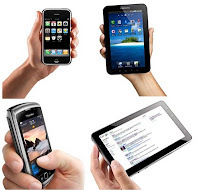 We at OpenText understand that mobile devices are quickly taking over the desktops as the primary user interface. In fact, many of our customers and prospects are telling us that. It's a heterogeneous world out there! Just recently, we got engaged in some government related opportunities in the sub-Saharan Africa. What’s amazing is that in those countries, the PC based infrastructure has never been developed. The people simply can’t afford PCs and yet they all have their mobile phones and so the government is exclusively targeting mobile users with their online services. Online mobile services are bifurcating into two distinct approaches: mobile web and mobile apps. I just wrote about the mobile web in my previous post – this has been a big part of our focus on the Web experience management site for a while. The idea here is to leverage XML to easily create an optimized experience for users accessing web-based services through a mobile browser. OpenText’s mobile apps strategy has been so far focused on OpenText Everywhere which is basically a mobile extension of all key ECM functionality such as document management, collaboration, and workflow. This is an application that OpenText built for its customers who can use it out of the box with their existing OpenText ECM Suite deployments. But with weComm, OpenText Everywhere really is everywhere. What many customers need is to build their own mobile content applications (MCA). Such apps can be focused on anything from entertainment and gaming to publishing, experience, computing, commerce, etc. – these apps typically use the Web to access some type of information updates from public or private sources. OpenText can’t create all of these apps – each customer will likely want to create their own app; distinct from its competitors. In fact, many customers I have spoken to want to create a multitude of apps each providing different, distinct industry specific functionality. All types of apps have one thing in common. They need to be optimized for each respective mobile device to provide the best user experience. And optimal experience is the key to success; particularly in the consumer space. The problem, however, is the number of permutations of mobile operating systems (MOS), screen sizes, and technical capabilities such as bandwidth, Flash support, etc. that need to be supported by these apps. 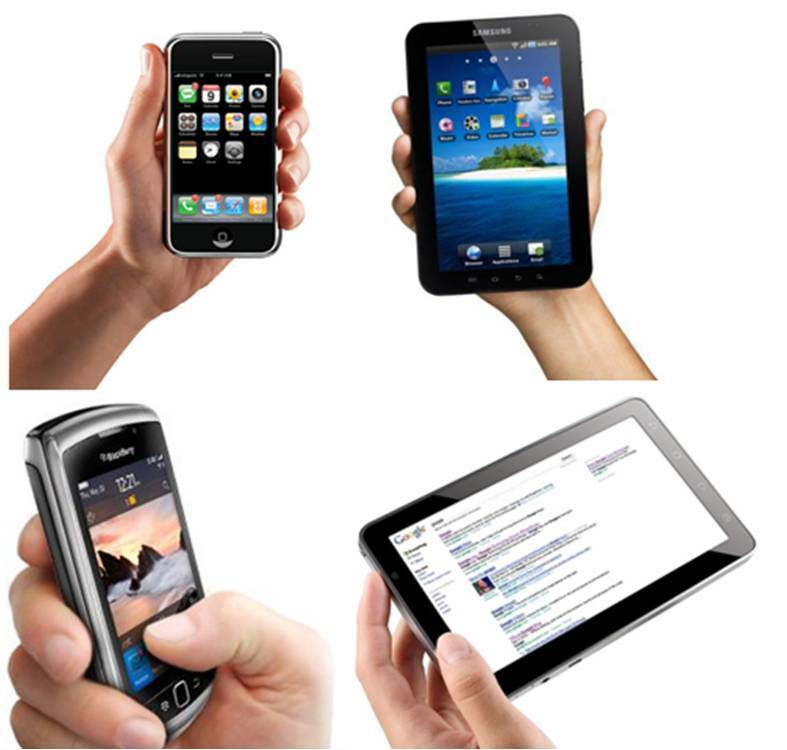 And the devices and their MOS keep evolving as well which makes the creation and maintenance of such apps very costly. With this acquisition, OpenText is further extending its leadership in content mobility.